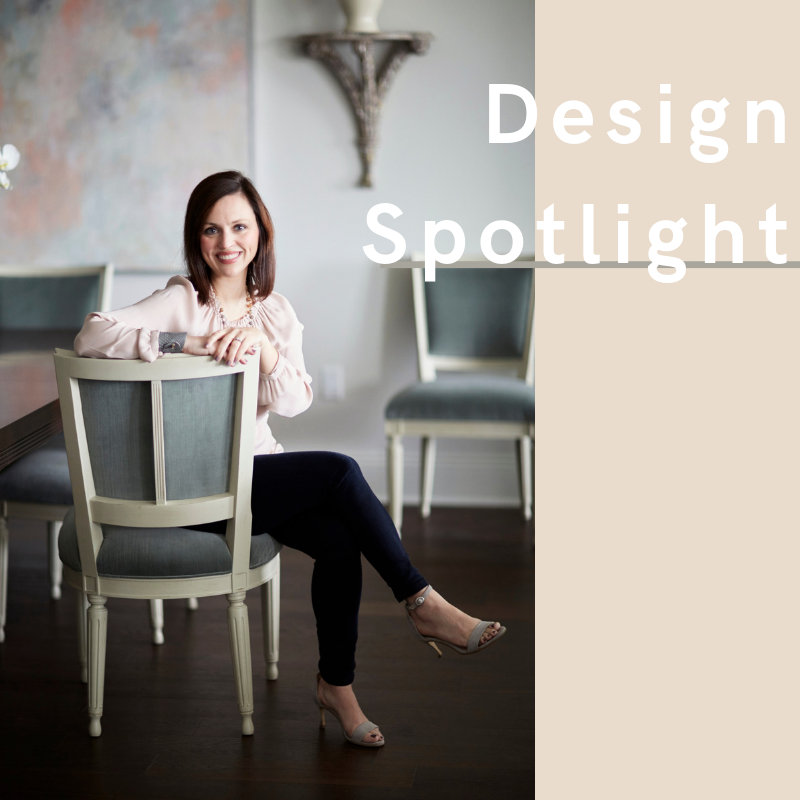 This Month's Design Spotlight: Meet Lacy Phillips! 1.Is there any design style that you favor? Personally, I love classic, traditional design….antiques, wallpaper, symmetry, hanging a collection of plates on the wall! :) and working in with that clean lines, rustic finishes, or a modern pop so it all feels fresh and inviting. The beauty of my job is that my clients are all over the place with their “style”, so I am fortunate to dabble in modern, or coastal, or boho or a mix of all of the above! Whatever the style, the same principles of good design need to be present - scale, proportion and balance - to name a few - and I am strongly passionate about implementing these principles in any project, no matter what the style. 2.How did you get started in design? The passion for interior design has always been with me, but my initial career path was a little different after obtaining an English degree and Political Science minor. Then, while living in Dallas as a newlywed, I made the decision to return to school for interior design, and more importantly, became the assistant to a high-end residential designer. Dallas is an incredible interior design mecca and I am so thankful to have started my career in a city with so many resources and so much inspiration. 3.What/who is your design muse? I love coffee table books and use them constantly for reference and inspiration. My most favorite designers, many whose books I refer to, include Shannon Bowers (my previous employer), Suzanne Kasler, Suzanne Rheinstein, Barbara Westbrook and Beth Webb. I also love design magazines, particularly Milieu, Southern Home and Veranda. So many people crave simplicity in our crazy world, and technology and advancements have really allowed home life to become less complicated….performance fabrics on upholstery so there is not constant worry over pets or red wine on furniture, controls to set lighting moods with the touch of a button, porcelain tiles that look just like marble, etc. etc. While this is not always a direct reflection of how a space appears aesthetically, it ultimately enhances how one functions and lives in the space, which is equally important. I am excited to see the advancements that are ahead. 5.Favorite band or song of all time? This is the hardest question I have ever been asked. My iTunes is the most inconsistent, random collection of music in the world. 6.Favorite project of all time? The recent remodel of my personal kitchen! I wish I could say it was one of my many favorite client’s homes, but our new kitchen changed our family’s lifestyle as we spend most of our time in the space, cook much more and enjoy entertaining. 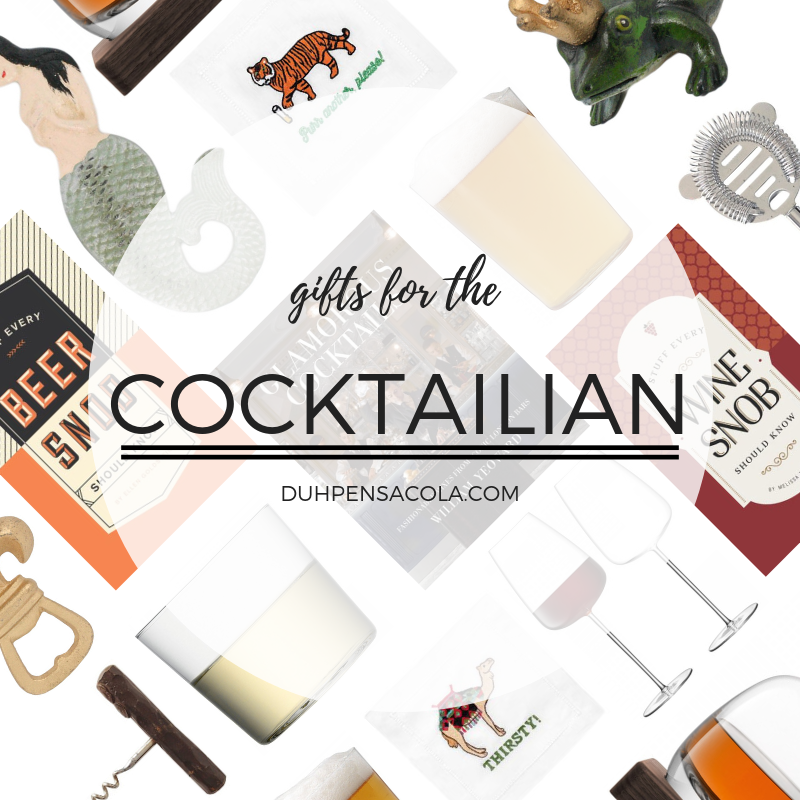 7.Why do you shop at Duh? First and foremost, I love the friendly staff who are always so happy to help and go the extra mile. But truly, Duh has the most edited, but vast, selection of furnishings, lighting and accessories in our extended area. I always say I could not do my job without Duh, as no matter the style, budget or timeline, I can always find fabulous, quality pieces.